In the past week, two celebrity suicides, Kate Spade and Anthony Bourdain, have ignited a national conversation about mental illness and the intolerable pain of aliveness that drives people off the precipice of self-destruction. 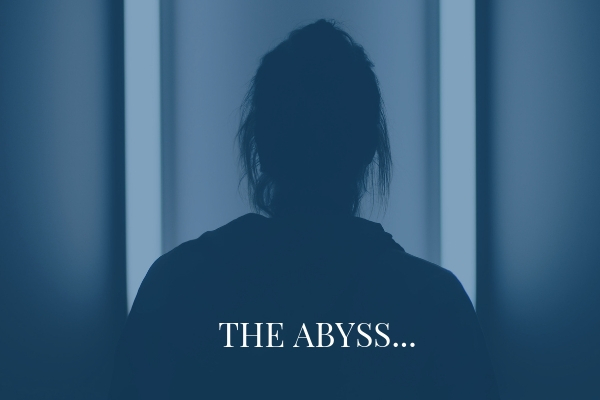 In our private practice as a psychotherapist and psychologist, we work with many people who are weathering the hurricane of suicidal thoughts. We, however, do not see one’s suicidality as necessarily mental illness, but rather symptoms of systemic overwhelm. 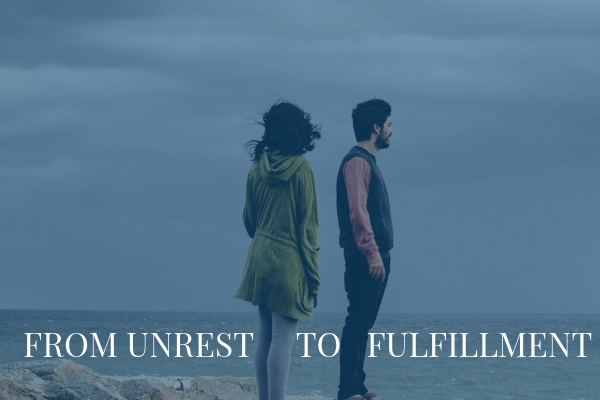 Having offered Seeing with Your Heart Systemic Family Constellations thousands of times for a variety of symptoms, we have gained a wealth of information about the pull towards death and the desire for survival. Having one’s mind screaming and body aching can bring even the most strong-willed of us to question whether to go on. The pull towards death at one’s own hand is always loomed into the larger tapestry of one’s existence. As threads of consciousness, human beings are woven into patterns ordinarily unseen, but capable of being revealed. We are discrete individuals, distinct from all other living creatures and part of a much larger living organism of life. Whatever sorrows, injustices, exclusions or traumas remain unfinished at the end of one’s lifetime, become part of the inherited fabric of future generations. In our experience, these feelings can be understood and released when the ancestral history is revealed and the heavy burden put down. Our invisible loyalty to suffering need not cost us our lives. 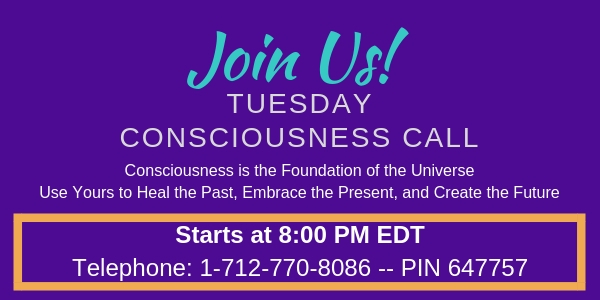 If you would like to explore who is present with you in your current symptoms and gain guideposts for restoring the joy of life when darkness descends, join us for Tuesday’s Consciousness Call at 8:00pm EDT.